Come bowl with us! We have many things to offer! We can also help you celebrate your next birthday or group event. 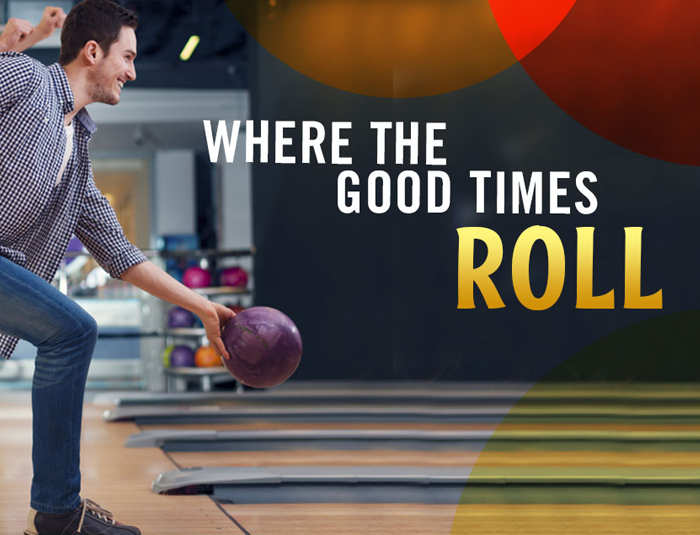 Myrtle Beach Bowl is your center for affordable family fun! Check out our newly renovated center, weekly specials, upcoming leagues & more.